You have taken a lot of pictures during the vocation, and want to select some beautiful ones to put together as PDF for sharing. However, you cannot find a suitable image to PDF converter on the Internet and don’t know how to convert JPG to PDF efficiently? 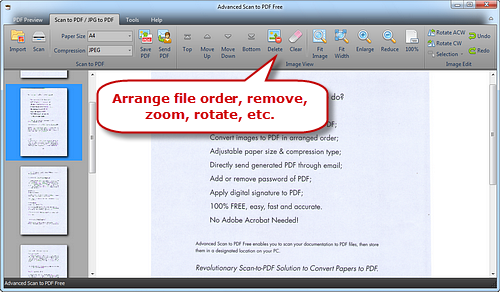 Advanced Scan to PDF Free is a powerful and easy-to-use image to PDF conversion utility, with which you can convert your scanned documents or pictures into high quality PDF files at an impressive speed! 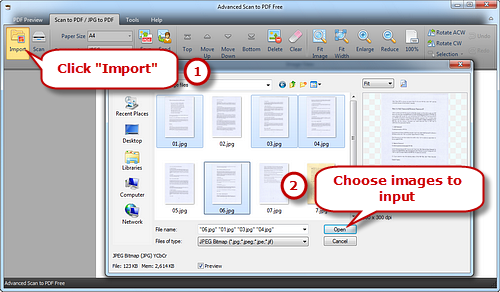 Launch Advanced Scan to PDF Free and click “Import” to choose the JPG file you want to convert. Press Ctrl or Shift key to select multiple image files. Select Page Size (A0-6, B5, Letter (8.5″ × 11″), Legal (8.5″ × 14″), ledger (17″ × 11″)) and Compression (RLE, G3Fax, G4Fax, JPEG). 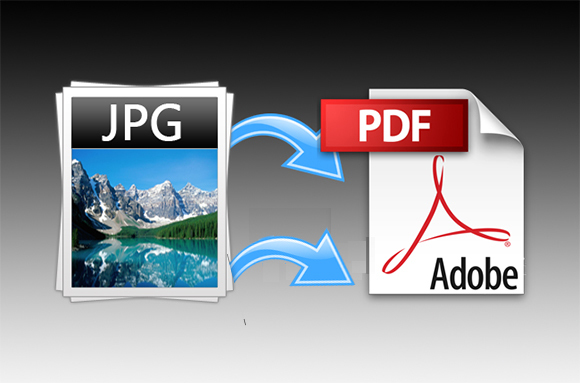 Click “Save PDF” to choose the output folder and then “OK” to convert these JPG to PDF. 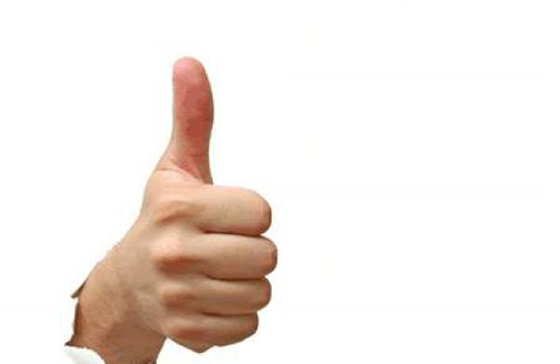 What Does Our Customer Think about Advanced Scan to PDF Free? 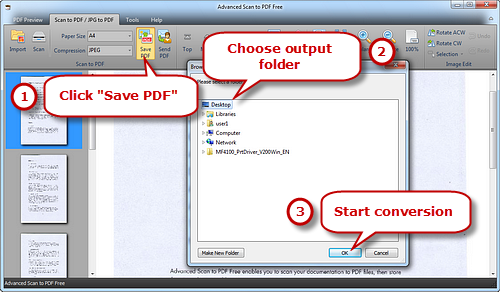 There is a wide range of programs you can find on the market, Advanced Scan to PDF Free is always the top of the line. It can be a solid choice for most users that it offers extensive features and converts files in any format effectively without paying anything. Between the high performance and ease of use, it always stands out among the rest. All your paper documents in hand like newspapers, magazines, reports, essays, etc. can be scanned directly to PDF. Even beginners find it exceptionally easy to convert scanned documents to PDF and there is no need to access the help resource at all.